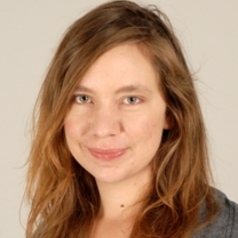 Katja Grasic is a Research Fellow in the Health Policy Team. She joined the team in October 2012. Katja holds a diploma [MsC] in Mathemathics from University of Ljubljana and has previously worked in Slovenia on several projects in the areas of care pathways and investigation of anomalies in the reported DRG data.